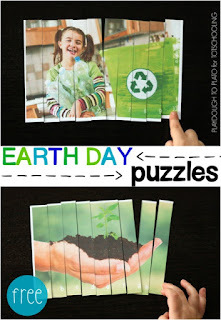 Celebrate Earth Day with your toddlers and preschoolers with this fun set of 16 printable activities featuring letter sounds, pre-writing, word tracing, puzzles, do-a-dot, lacing, counting, number recognition, patterns, visual discrimination matching, and more! 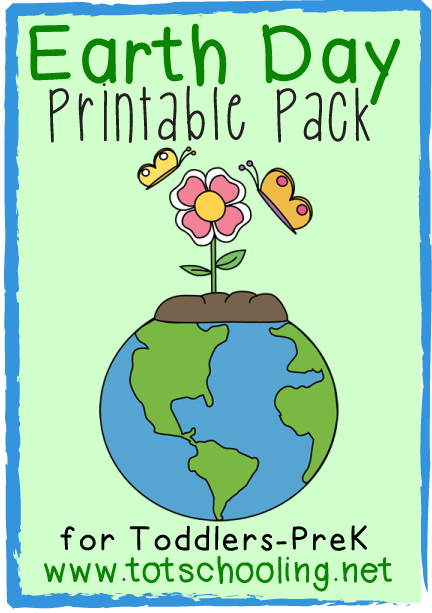 Click Here to Download your FREE Earth Day Pack Here! 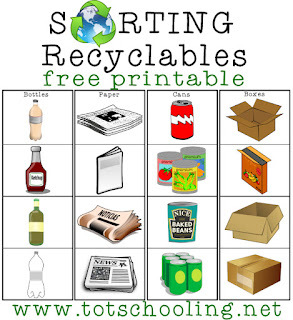 Fantastic resource, have pinned it to use with my little monkeys! Thanks! 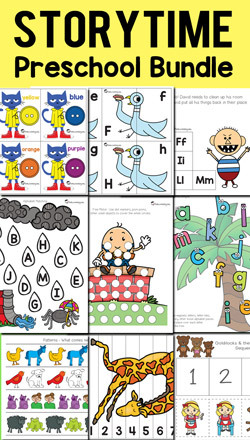 I hope your little ones enjoy it! Looks great! Thank you for sharing at Sharing Saturday!! 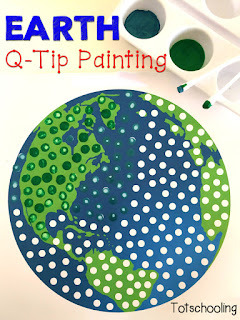 This is a great resource for the little ones on Earth Day.